Remembering Sapper Thomas Hopley, WR/505885, Inland Water Transport, Royal Engineers, who died in a London hospital on 1 December 1918.
and Private Charles N Jervis, 100919, 15th Bn., Durham Light Infantry who died on 8 November 1918 and who is buried at Staveley Cemetery. Remembering Private Albert Cartledge Fowkes 335368, 8th Bn., Royal Scots (Lothian Regiment) who died on 6th November 1918, age 29. Albert was born at “Staveley Works Yard.” He served in Scotland and died during the influenza pandemic of 1918. Remembering Private Joseph Rooney (a.k.a. 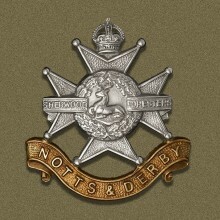 Ruane), 2/6th Bn., Sherwood Foresters (Notts and Derbys Regiment) who died on 4th November aged 23. Joseph was wounded at the Battle of Polygon Wood in September 1917 and suffered aeroplane bomb wounds and multiple fractures. 2 months after his medical discharge in 1918, Joseph died of influenza. 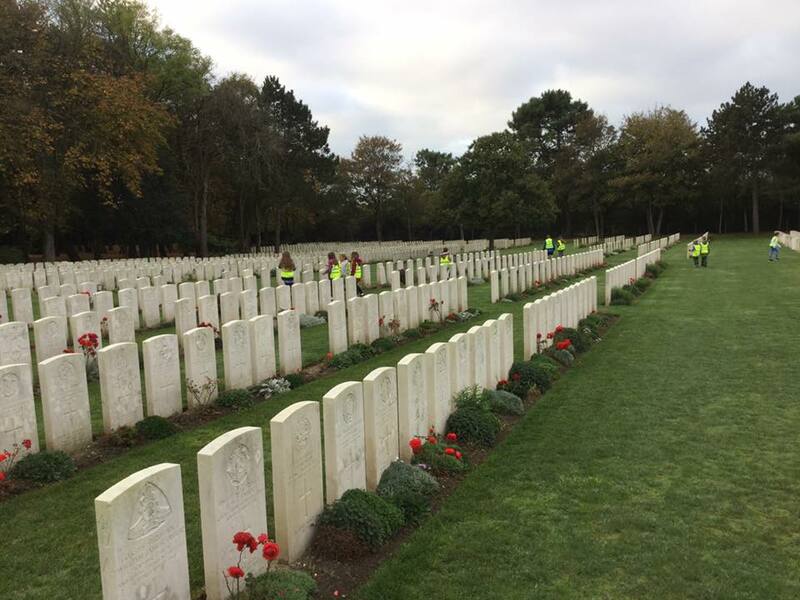 Pupils from Barrow Hill Primary Academy visited Etaples Military Cemetery this morning and reflected on those who lost their lives during the Great War. 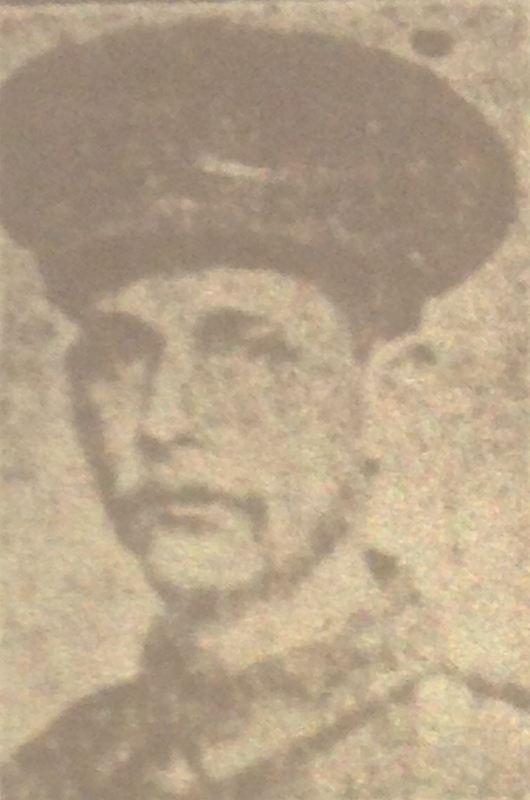 Remembering Private Thomas Crofts 6503, 1st Bn., Connaught Rangers, who died on 22 October 1918. Thomas was the son of William Crofts, a former licensee of the Elm Tree Hotel. 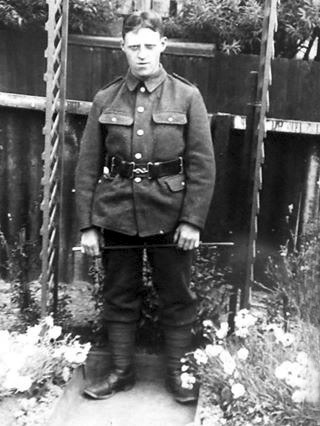 Before the war, Thomas worked at Staveley Works. 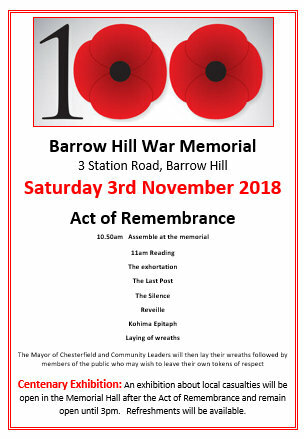 (from Barrow Hill Community Trust) As trustees, we are honoured to be the custodians of Barrow Hill Memorial Hall, the legacy to the communities of Barrow Hill and Hollingwood in memory of those who lived, fought and died in the Great War. 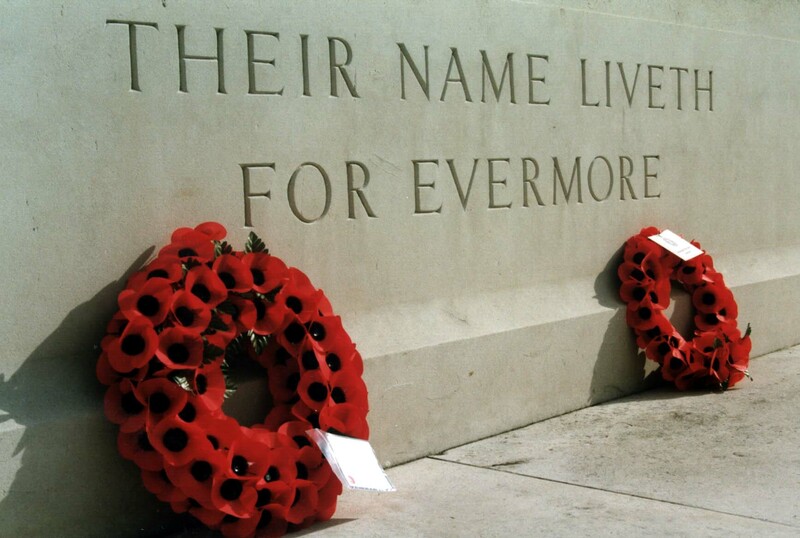 Please join us at the war memorial for a simple Act of Remembrance led by Sergeant Taylor, Coldstream Guards, followed by the laying of wreaths by local community representatives and tokens of respect from other members of the public. If your group or organisation would like to lay a wreath, or if anyone is willing to help as a steward for the road closure, tidy the memorial garden or make refreshments on the day, please contact us. An exhibition about local casualties will include displays and artefacts and will be open after the Act of Remembrance and remain open until 3pm. Remembering Barrow Hill miner, Private Arthur Simpson 43877, 4th Bn., Worcestershire Regiment who died of wounds on 20th October 1918, aged 22. 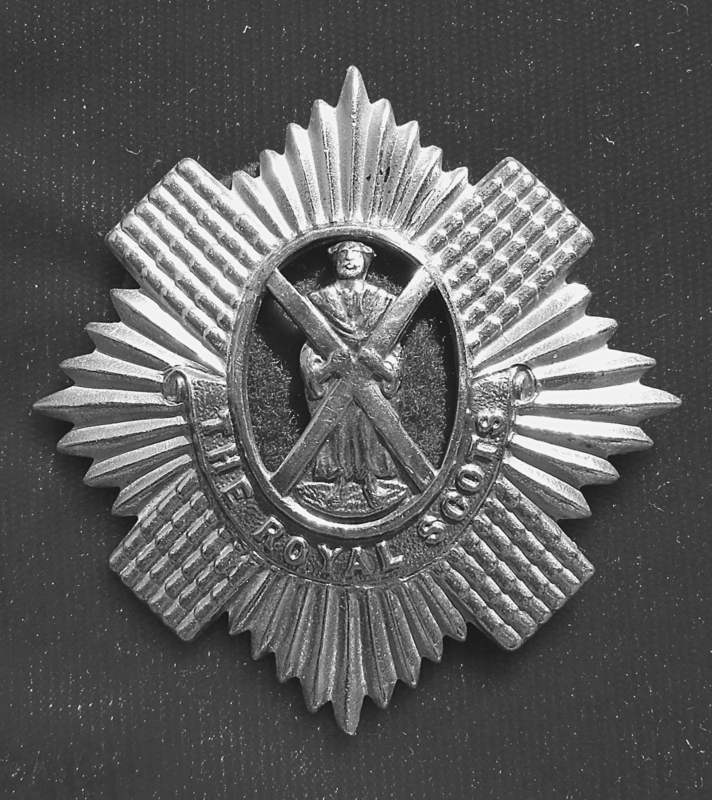 Remembering Private Leonard Franklyn 268812, 2/7th Bn., Sherwood Foresters (Notts and Derby Regiment) who died on 19th October 1918. He is buried at the Cologne Southern Cemetery where more than 1,000 Allied prisoners and dozens of German servicemen were buried during the First World War.